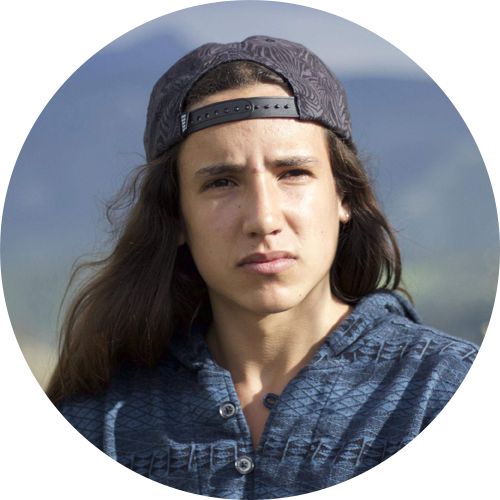 A 15-year-old indigenous change agent, environmental activist, public speaker, eco hip-hop artist, and the Youth Director of Earth Guardians– Xiuhtezcatl is a powerful voice on the front lines of the youth-led climate movement. He performs internationally at music festivals, organizes demonstrations, and has spoken at over 100 high-impact rallies, events and conferences around the globe. He and his brother, Itzcuauhtli, regularly give school presentations to ignite and inspire youth to step up as leaders and take action on behalf of the planet.